Seamlessly integrate our Digital LYNX technology into your platform with our embedded data link. 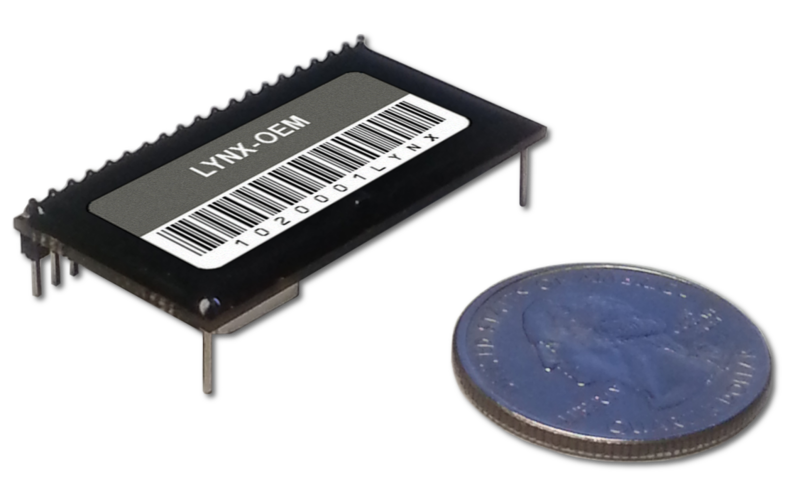 LYNX-OEM packs our Orthogonal Frequency-Division Multiplexing (OFDM) technology in an embedded model for your next high volume application. 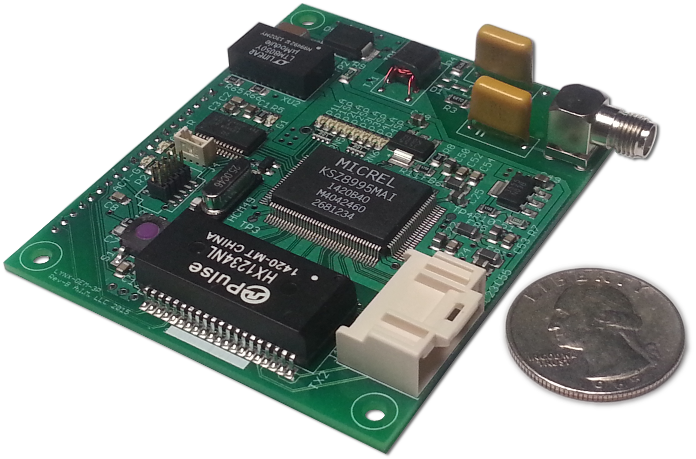 LYNX is the secure alternative to fiber optic or wireless data links for tethered applications. LYNX eliminates the expense and hassle associated with fragile fiber optic tethers. LYNX can operate on over the tethered vehicles power supply line or on a dedicated transmission line.